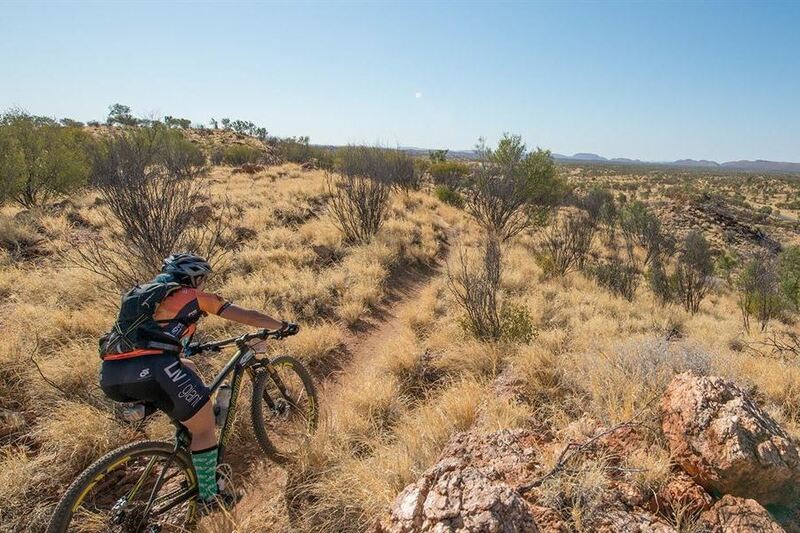 Alice Springs is surrounded by kilometre after kilometre of hand built single track made for mountain bikes by mountain bikers, and this award winning event allows you race the trails with an awesome four day event designed for everyone. 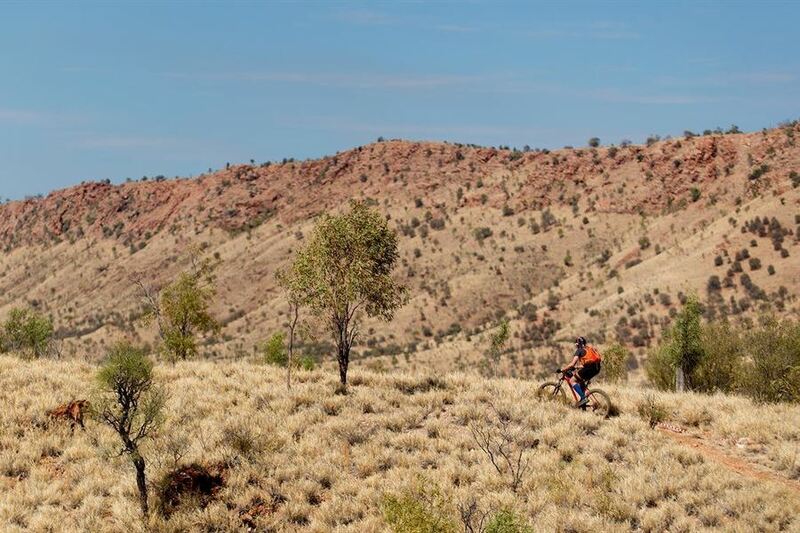 The single track around Alice Springs really has to be ridden to be believed and if you have not been to Alice Springs before you'll be blown away by the quantity and quality of riding, along with the jaw dropping Red Centre landscape. 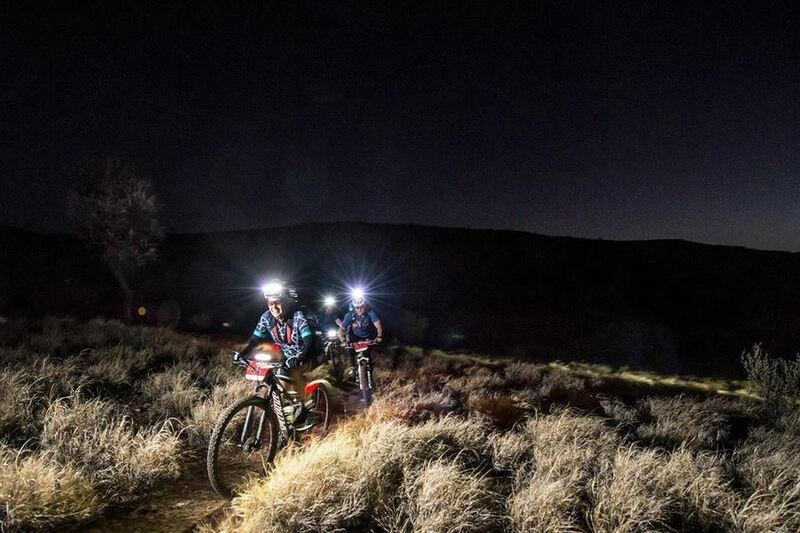 We’ve designed a race that allows you to ride as much single track as possible whilst keeping the race logistics super simple – stay in the one location all week, no car or support crew needed and we’ll even pick you up at the airport ! So lock it into your diary, grab your mates and join us for the MTB stage race with the easiest race logistics (and the best riding!). 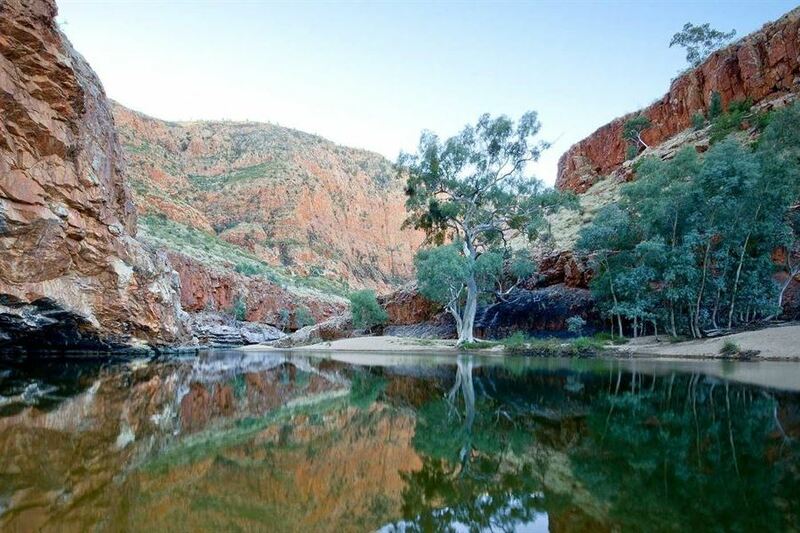 Race all 6 stages OR pick and choose the stages you want to do!